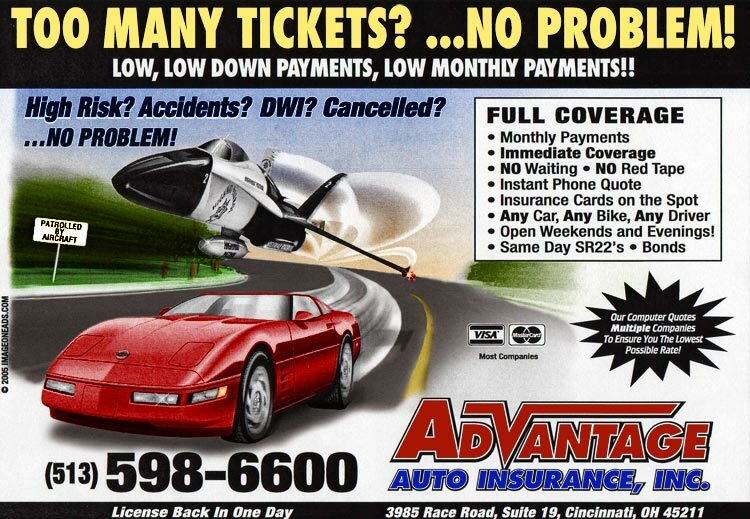 Contact Advantage Auto Insurance via the web! To contact Advantage Auto Insurance directly, please fill out the following form as completely as possible. When finished, click the Submit button to send your contact request. You will receive a response from us shortly. Call or visit the nearest Advantage Auto Insurance location. If starting a new policy it is very important to call before coming in.